Eat your heart out, June! And hate it just a little less. Wow! Thank you, for leaving these dishes for me! I will go ahead and put them in an EMPTY dishwasher. Dirty Dishes in the sink? Thank you for filling my time for me by putting these dishes in an EMPTY dishwasher. Wish the school hols would never end? Easy! Find an ex to feed your child unwashed berries from the roadside & let the vomit flow! Even when you're not playing with me, you still love me. ale mógłby ktoś, kurwa, umyć te naczynia. Don't you think it's funny, dear; that CNBC would take a fake bomb to the airport? 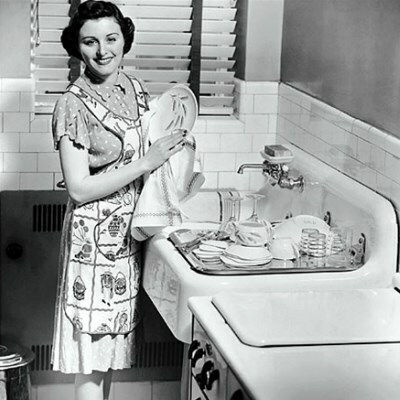 and if she did, she'd tell you to wash your own dishes!